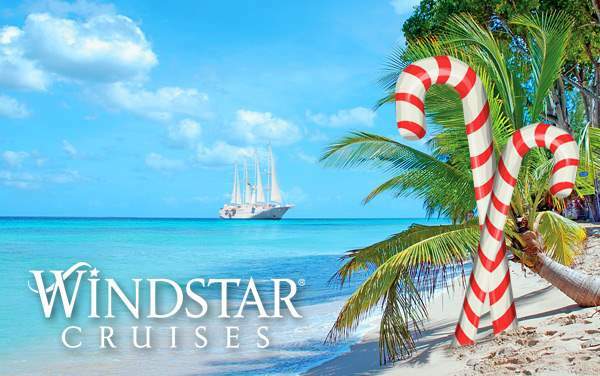 Windstar Cruises will take you to the most beautiful and culturally enriching ports throughout Asia. You can visit lesser-traveled Asian gems like Nha Trang, Qui Nhon, Langkawi and Ko Yao Noi, along with must-see cities like Singapore, Kuala Lumpur, Hong Kong, Ho Chi Minh City, Hanoi, Mumbai and more. 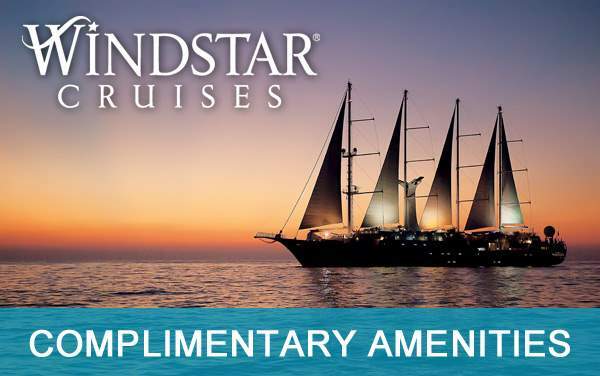 With Windstar Cruises, you’ll dive right into the Far East from your onboard watersports platform, hike through vibrant jungles, explore mesmerizing sea caves and snorkel above bright sea life. 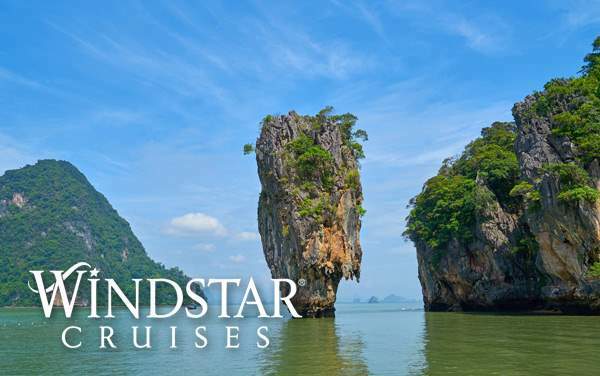 Windstar Cruises’ smaller ships allow you to navigate even more of Asia’s winding waterways and coastlines so you get an extra immersive experience cruising through Vietnam, China, Malaysia, India and more. 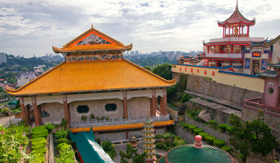 Awaken all five senses as you discover the real Far East with Windstar Cruises. 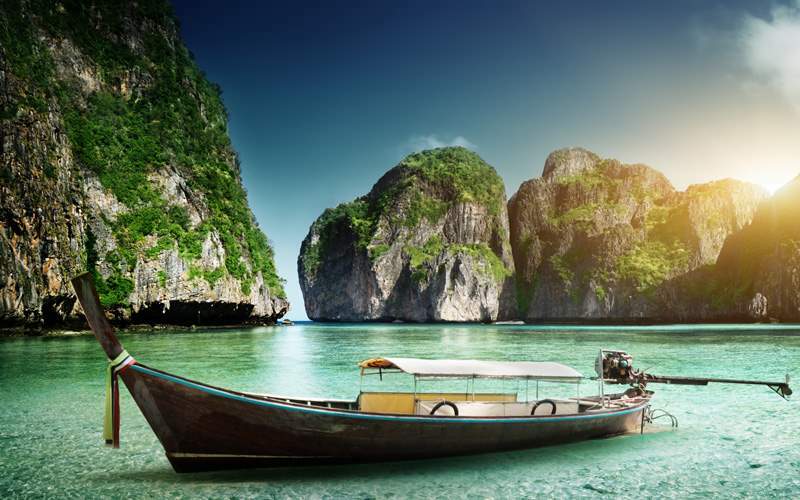 Take a speedboat to Phi Phi and the stunning Noppharat Thara Beach to enjoy some beach time and snorkeling among some of the most amazing tropical scenery in the world. 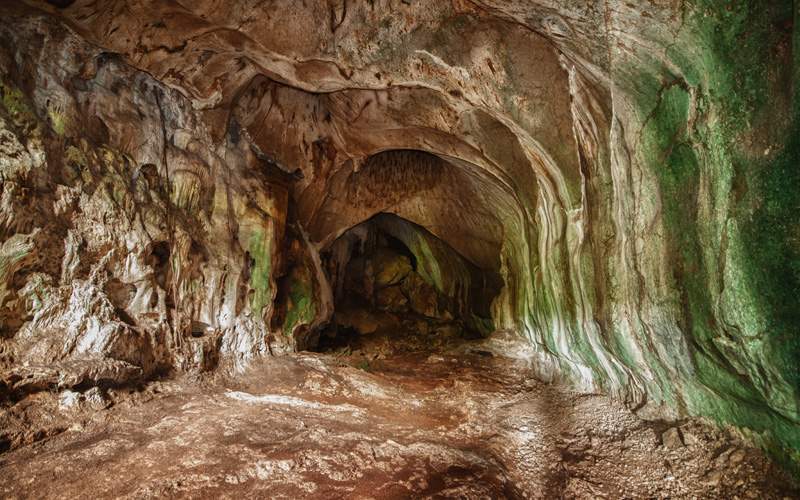 This National Park features a host of caves, crevices and coral formations to fill your camera’s memory card. 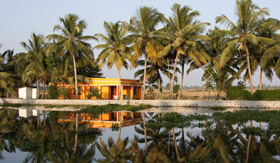 Visit Cochin and learn about the region’s role in the famous Silk and Spice Routes. 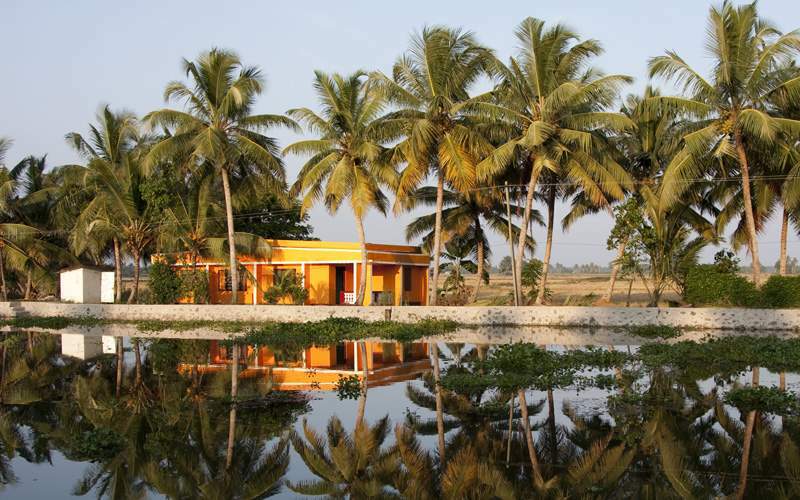 Highlights include the 16th century St. Francis Church, the Dutch Palace of Mattancherry and the Pardesi Synagogue – all capped off with an authentic Kathakali dance show. Enjoy a guided tour of the Tropical Spice Garden in Teluk Bahang – home to an astonishing assortment of herbs, ferns, flowers and other flora. After your tour, enjoy an herbal tea and learn to prepare (and eat) an authentic Malaysian dish with local spices. 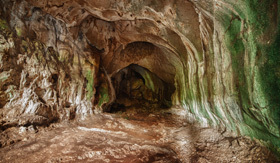 Explore the largest of Malaysia’s many limestone caves, Gua Tempurong, to take in the natural beauty while learning about the towering stalactites and stalagmites. 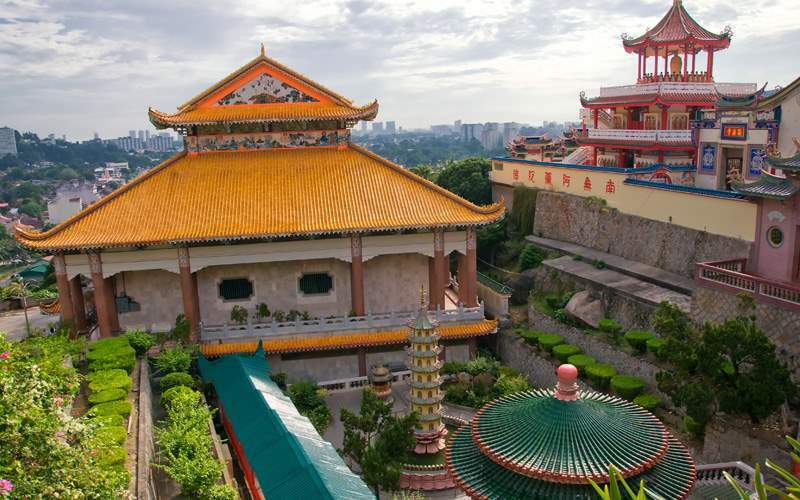 Next, visit the cave temple of Sam Pho Tong which is still occupied by Buddhist monks. 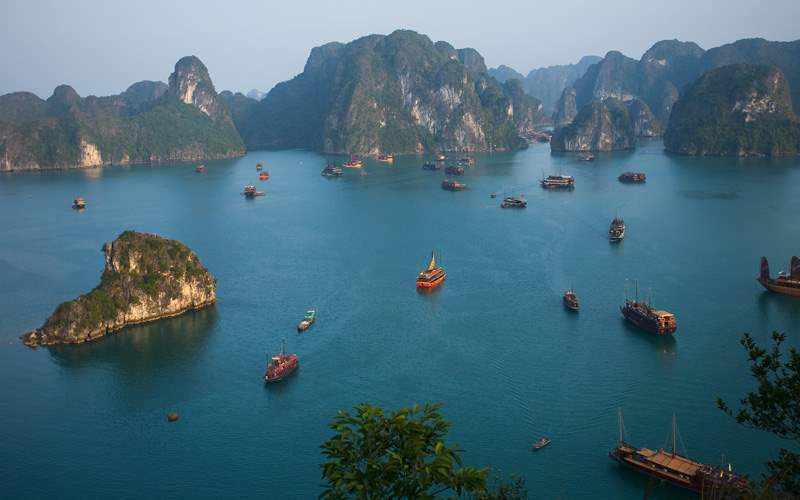 Sail around Halong Bay aboard a traditional Asian junk ship a before hopping into a kayak to explore some of the 3,000+ limestone islands of the East Sea of Halong Bay. Follow your guide through peaceful channels, hidden lagoons and various caves. 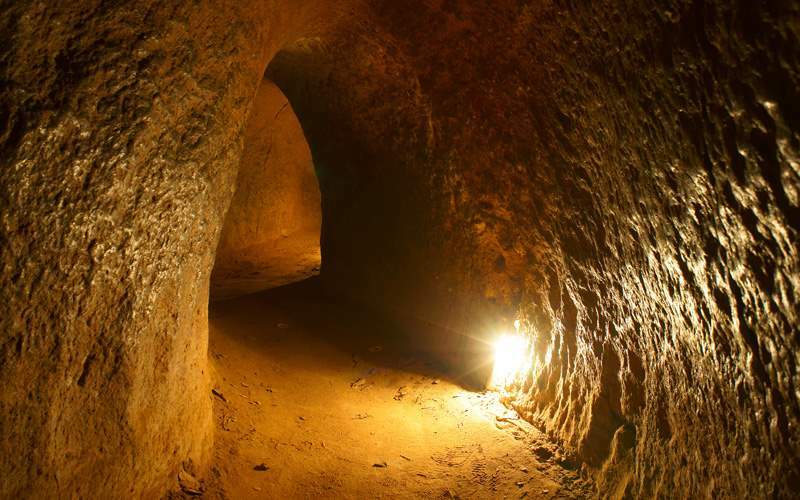 Discover the elaborate system of underground tunnels used by Vietnamese soldiers during the Vietnam War. 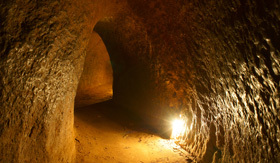 Sections of the tunnels have been opened up for you to explore, but other areas remain true to their originally tight (and unlit) dimensions. 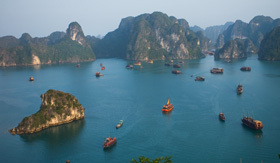 View our photo gallery of Asia cruising photos from Windstar Cruises. Best of all, this is merely a sample of the sights waiting for you on a Windstar Cruises Asia cruise vacation.